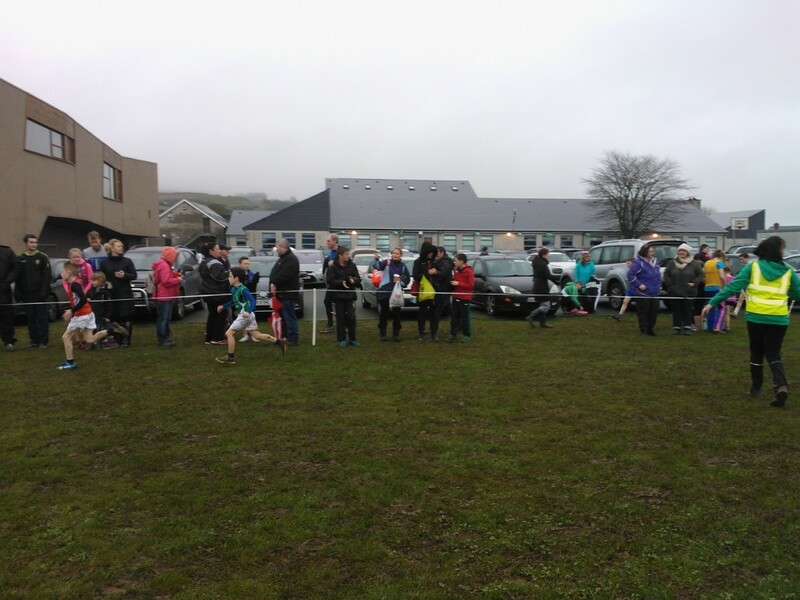 The annual Kearney & McBride cup races took place at Bush on Sunday. 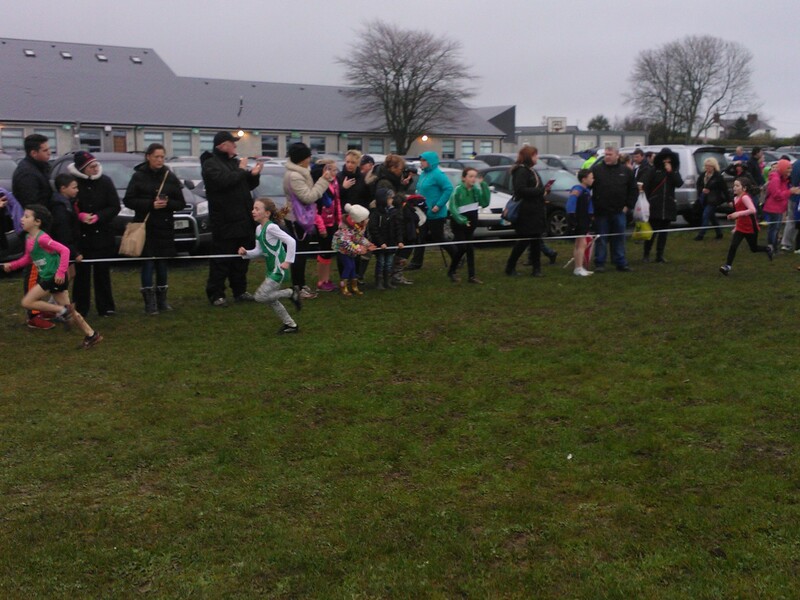 Despite the inclement weather conditions it was well supported. A minutes silence was held before the start of Juvenile races in solidarity with those killed and injured in the Paris tragedy on Friday night. 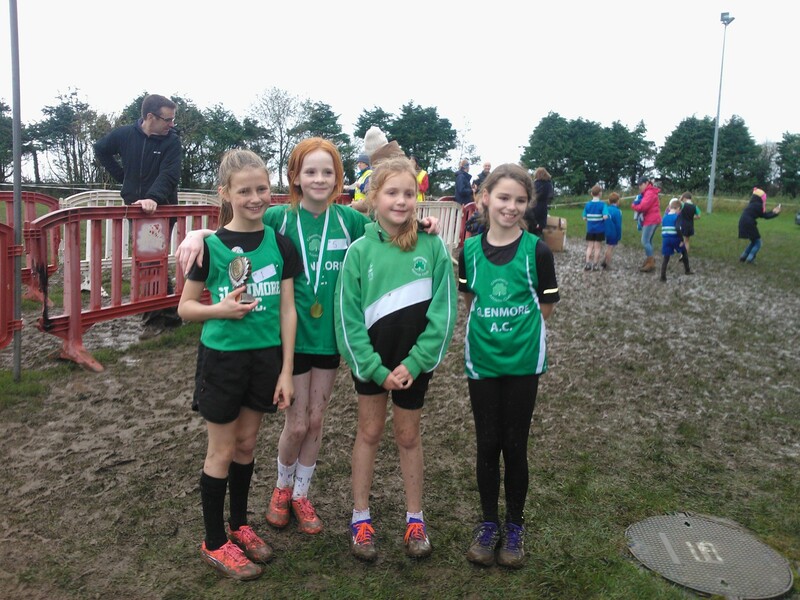 First up were U9 Girls won by Enya Silkena, St.Gerards followed by teammate Grainne Meran, Katie Sands, Ardee and clubmate Eimear Callaghen. 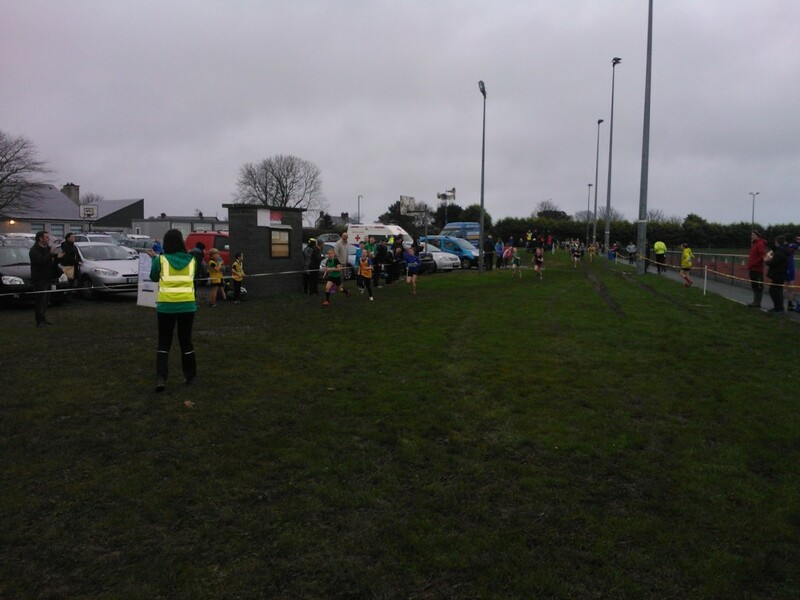 U9 Boys were next up with Oliver Callan, Boyne, Hanny O’Reilly, St Peters, Daragh Peter & Shay O’ Donnel, Boyne. 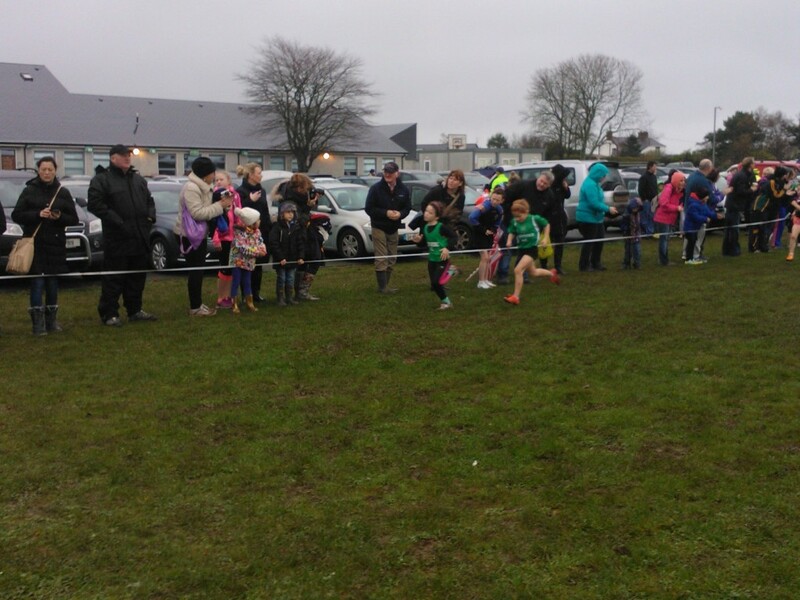 Lisa Conlon won the U11 race for Glenmore with Halley Sands, Ardee, Alex Bewley, Blackrock & Vanessa Brennan, Ardee. 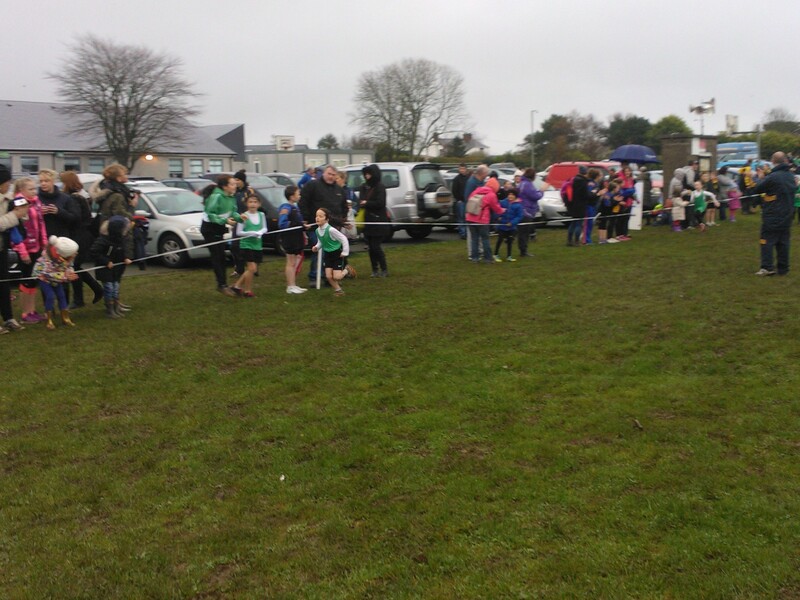 Neil Culhane was 1st in U11 Boys followed by Sean Allen, Dromiskin, Caolann O’Hare, 3 Ways & Dean Murtagh, St.Peters. 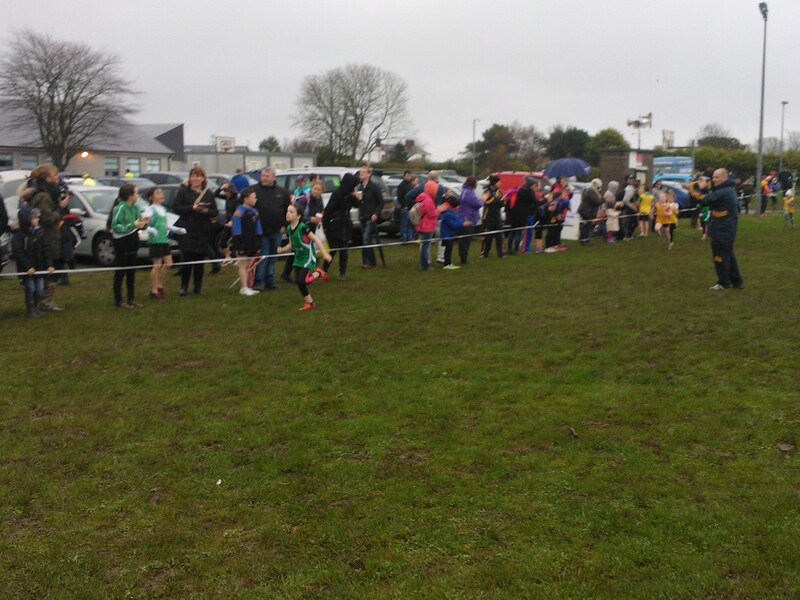 U13 Girls was won by Caitlin Coffey, 3 ways, followed by Grace Fitzpatrick, Dunleer & Anna McArdle & Laoise McElroy Glenmore. 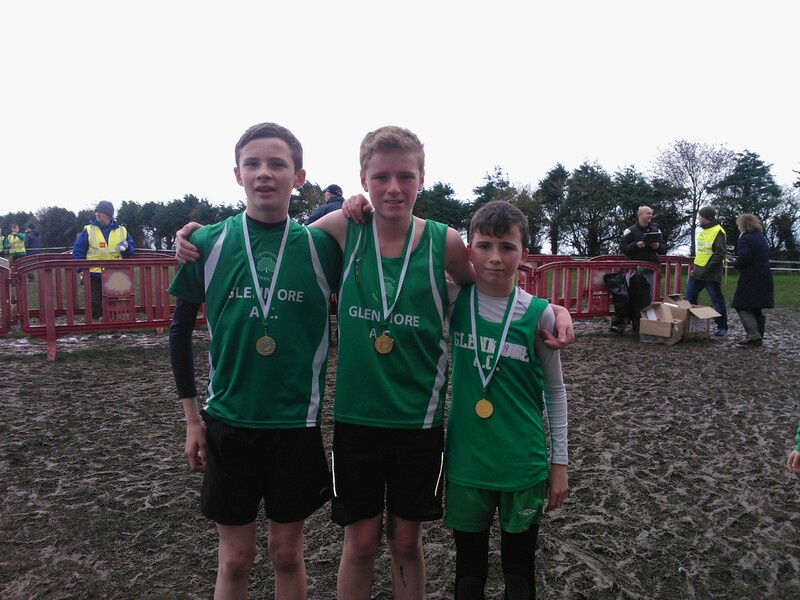 Aidan O’Hare led the way in U13 Boys followed by Callum Sheedy, Boyne and Tiernan Rolley, James Russell both from Dunleer. 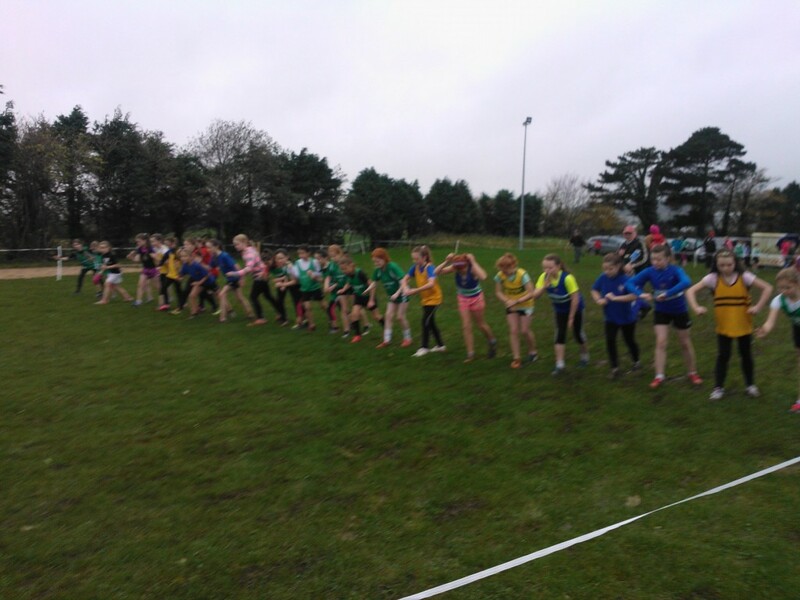 Abbie Sheridan, Ardee was 1st for U15 Girls with Theresa Russell, Lauren McHugh, Dunleer & Katie Mallon, Glemore. U15 Boys was won by Peter Meegan, Dunleer & Danny O’Brien Dunleer , Donnachagh Hayla, Blackrock & John Joe Nugent, 3 ways. 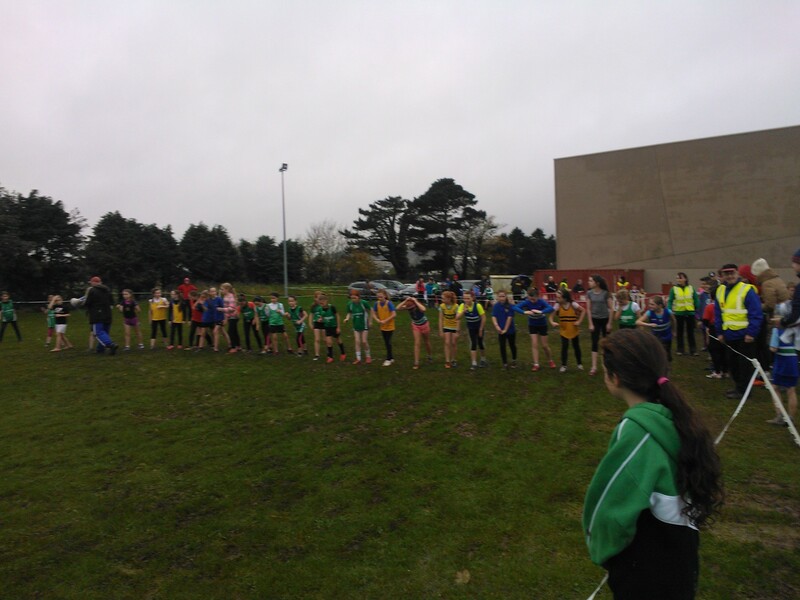 Katelyn Mulholland, St Gerards came 1st in U17 Girls with Niamh McGuinness, Ardee, Lillian O’Reilly , Glenmore. 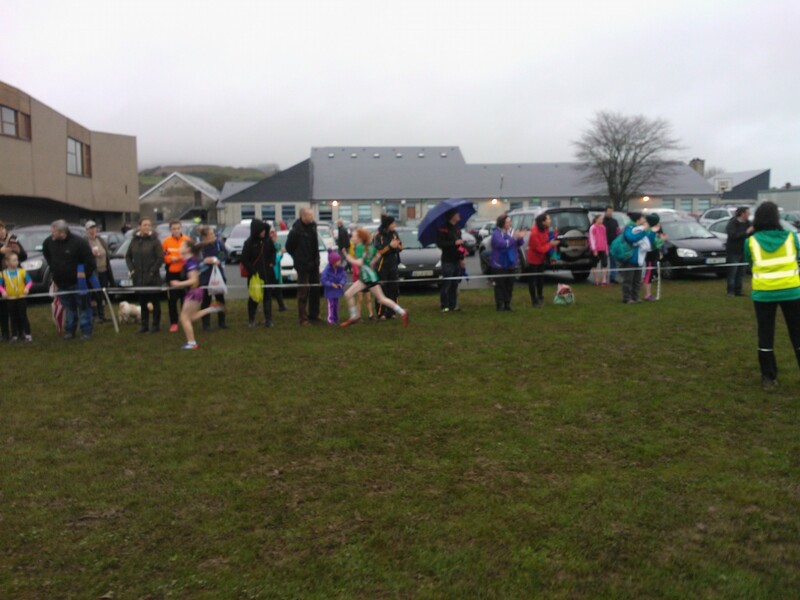 Eoghan O’Connor Glenmore came 1st in U17 boys. 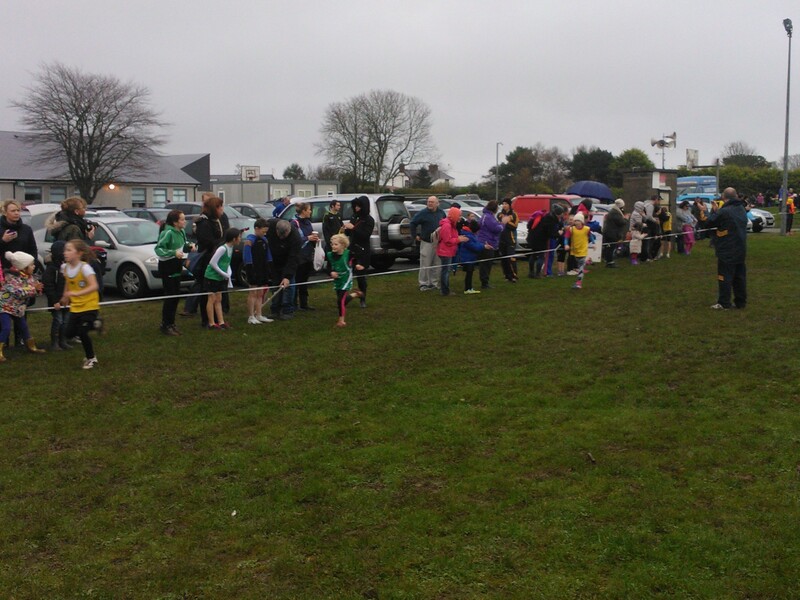 Well done to all juveniles who ran and all Glenmore athletes who supported the races. 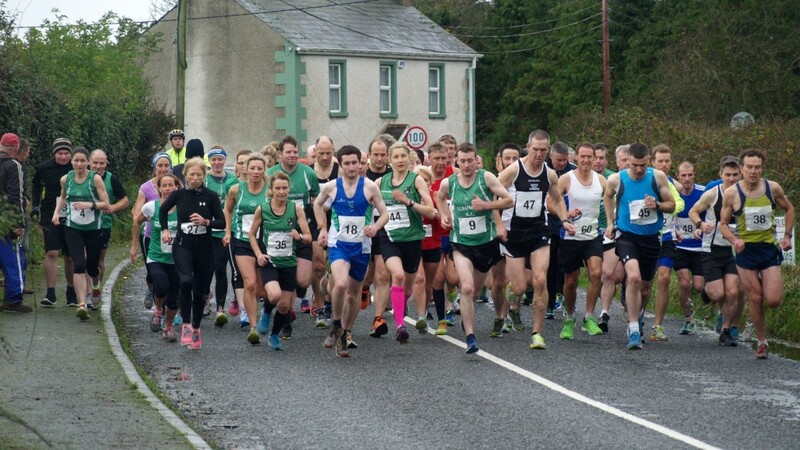 The 6km race had an exciting finish with seniors Martin Quinn 1st followed by Glenmores Shane Toner & Gareth Kelly 3rd in senior race. Vet Men o50 was won by George Shields North East Runners, 2nd Jim Gonnelly, 3rd Conor Cooney. Vet Men o45 1st Derek Russell, 2nd Andrew Fitzgerald, 3rd Brendan Breen. Anne Linden won senior women, 2nd Cathy Rice, 3rd Fiona McQuade. Vet Women 045 1st Una Breen, 2nd Sarah Dooney, 3rd Lorna Kane. Vet women 050 1st Rose Lambe, 2nd Nuala Reilly, 3rd Anita Bolton. The Johnny Mullen Cup for best juvenile club went to Glenmore with 2nd place to Dunleer and 3rd 3 ways, Newry. The McBride Cup went to Glenmore Ladies with Glenmore also claiming 2nd team prize. The Kearney Cup went to Glenmore men with North East Runners in 2nd. Congrats to all and thanks to all who helped: stewards, timekeepers, kitchen helpers, mentors, coaches and all who made a success of the day.